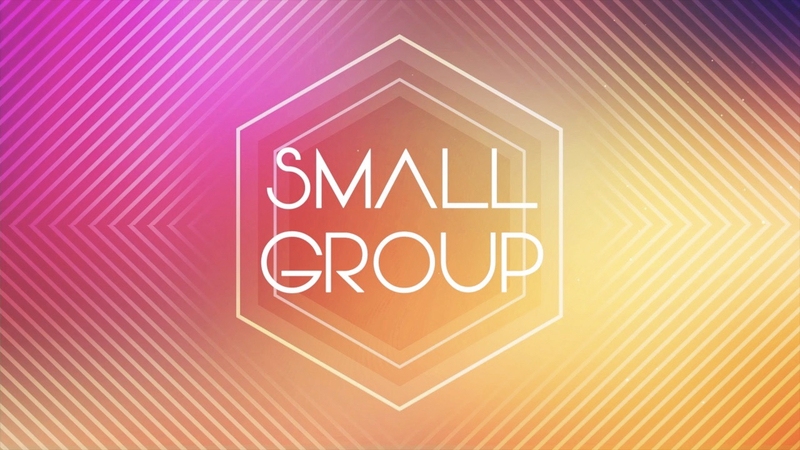 Small Groups are the backbone of the church, they are where people can connect and belong, cultivating meaningful friendships and growing in Christ together. We have almost 100 Small Groups taking place across various locations around London and Hertfordshire. We also have Small Groups that reflect your stage of life, including; Youth, 20’s Plus and Mums and Little Ones.